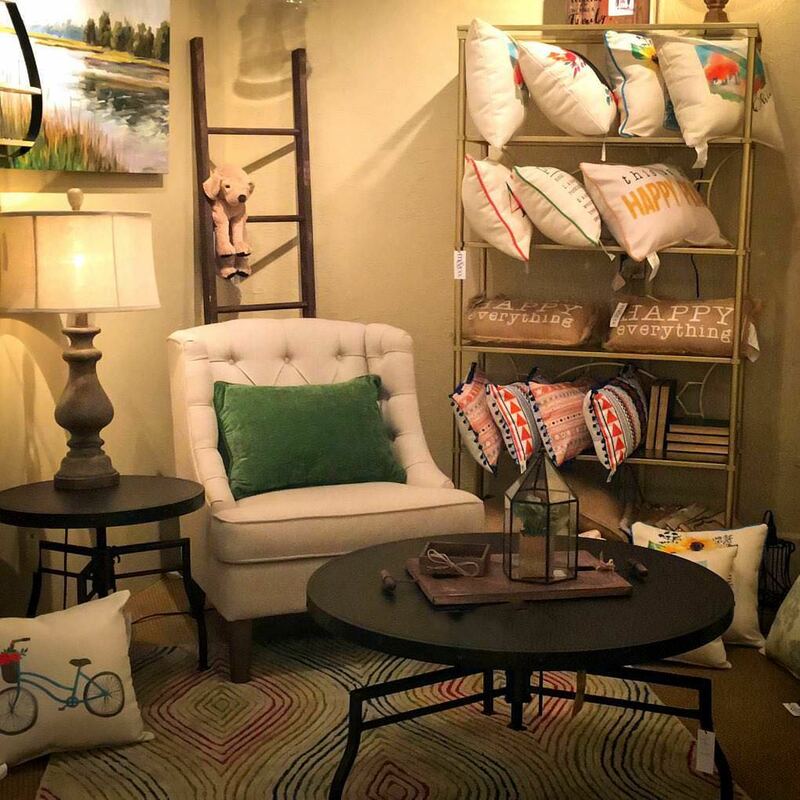 A great little shop with a fun and quirky vibe that is full of trending furniture, accessories, rugs, pillows and art. 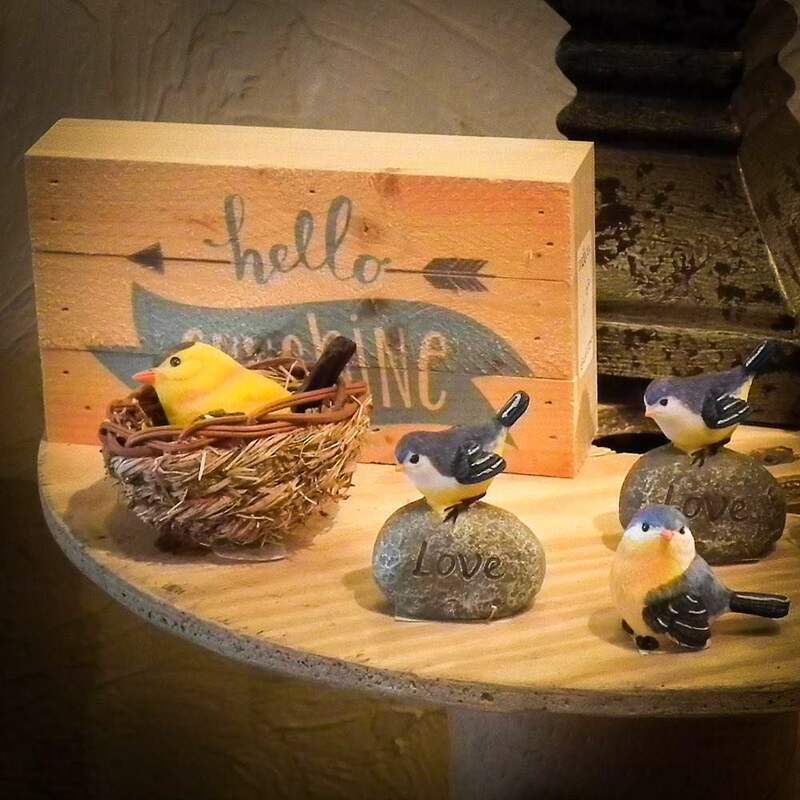 We also feature handmade products from local craftsmen. “It’s the perfect gift!” is often heard at m & co. 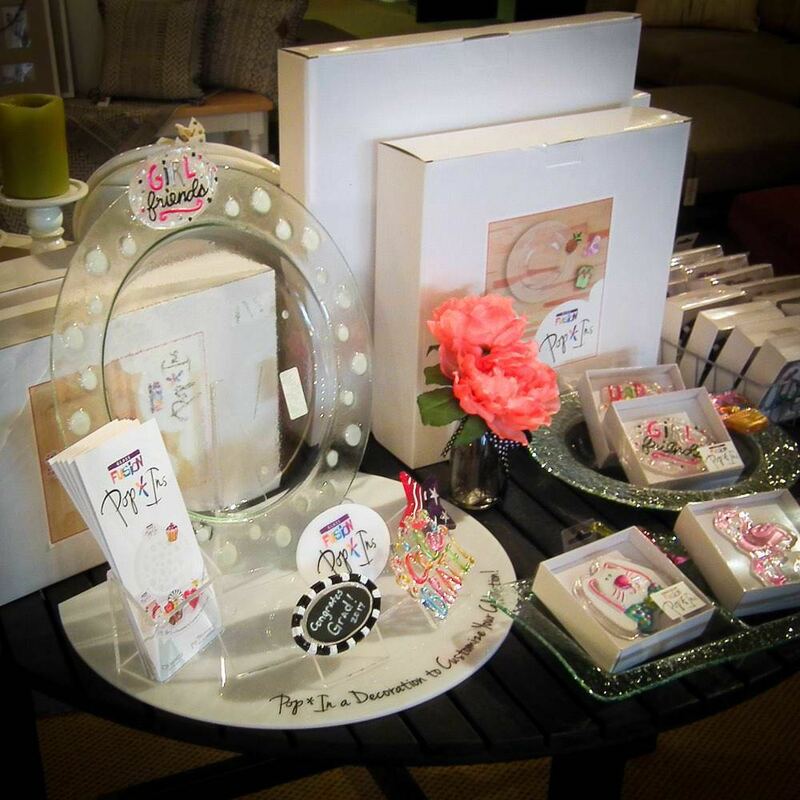 Jewelry, candles, ladies’ accessories and cards make gift giving easy. Did we mention that we have Gift Cards? Design services by Molly Williams of Ivy Designs. 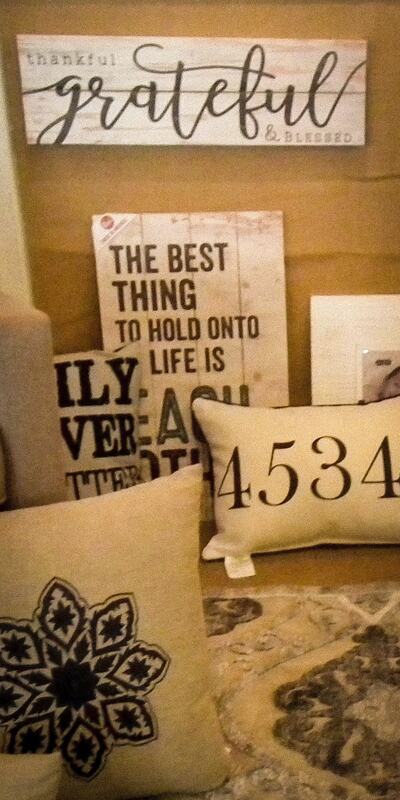 Special order fabrics, window treatments, rugs and furnishings. Come in with a quick question or call for an In-Home Consultation. Special events for everyone! Join us the third Thursday for Sip & Shop in the Burg. Events on Main Street in Miamisburg include the Cruise In and Thunder Burg. They are a great time to visit as Main Street is closed and full of fun. Want to host an event for a fundraiser or special group? Come in and we can set up the perfect event for you. A smile and cheery Hello! Great product knowledge, attention to details and a fun environment are always at m & co. We love to meet new people and greet the regulars. We always honor our serving and retired veterans with 15% off any regular priced items and offer a 14 day full refund policy or in-store credit for older purchases. We stand behind our products and want you to be happy with your purchase or we will make it right. 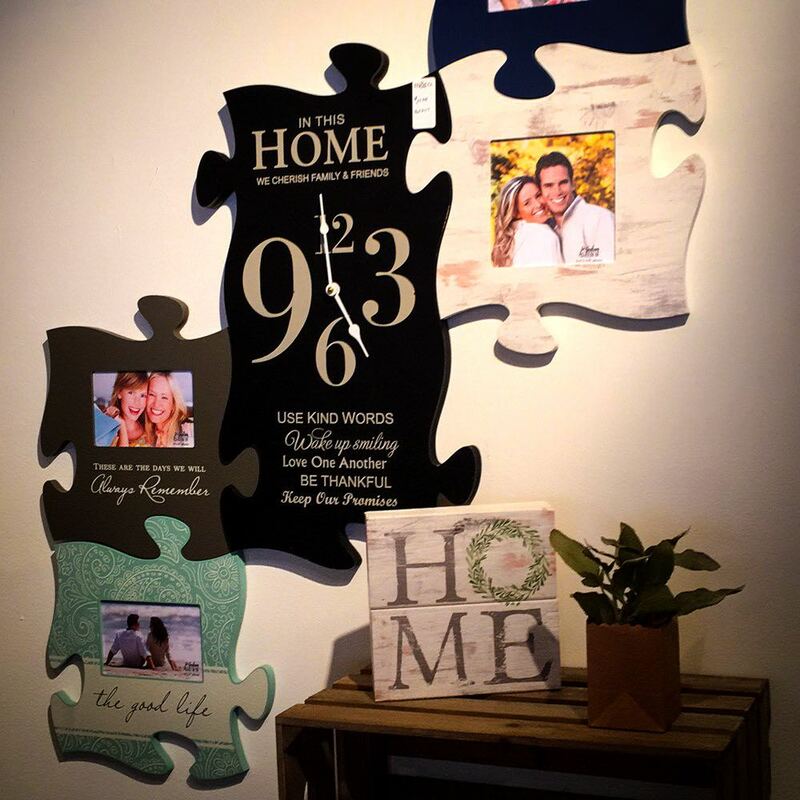 The owner, Molly Williams, has been an interior designer in the Dayton area since 2002. Molly wanted to provide clients and new customers with a fun shop full of unique items. 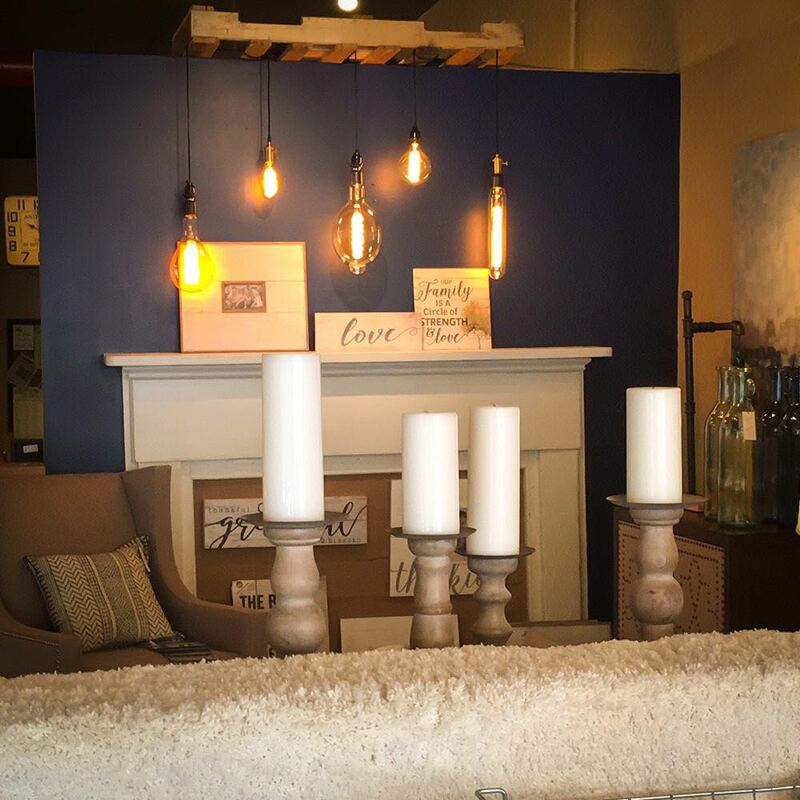 Fresh and ever-changing, m & co. provides people a place to find trending paint colors with the “Color Wall,” new lighting options and furnishings as well as design ideas for window treatments. 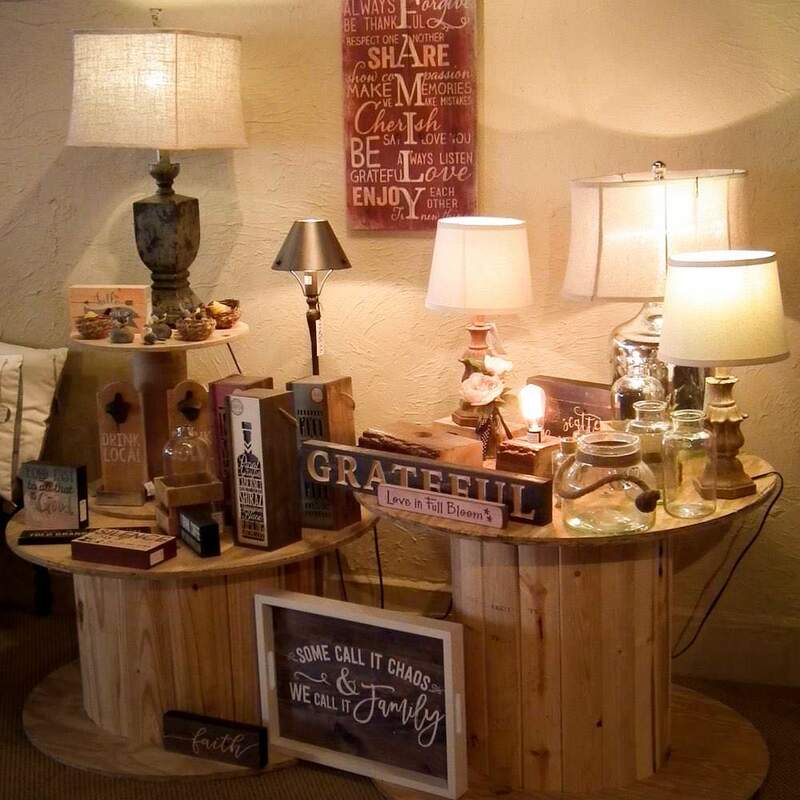 It also carries gift merchandise and locally made items. But where to open this shop? The obvious place was downtown Miamisburg! This great little community has worked hard to bring the downtown area back to life with local restaurants, shops and special events. And being a lifelong member of the community gave it more meaning to be part of that growth. What to name it? After pages of name suggestions and ideas m & co. was decided on. The “m” stands for Miamisburg and Molly but it also represents her husband and 3 children, all names beginning with m. The company is all her friends, family, co-workers, and community that have helped, inspired and supported this dream endeavor. And it also represents YOU, for You are what it is all about! Give us a shout and join our mailing list! We‘ll never share your email with anyone.